Ep. 99: Revisiting Ep. 1.17 “The New Normal” w/ Brandy Rowell! This week on our Pretty Little Liars podcast @TheSueFunke and @TheChelseaWhite are joined by Brandy Rowell (@ubergrrrl) to revisit ep. 1.17 "The New Normal" and discuss Emily's relationships through the years and overall PLL theories, thoughts, questions, concerns. TUNE IN TO OUR 100TH EPISODE FACEBOOK LIVE ON TUESDAY NOV 1ST AT 8PM EST! 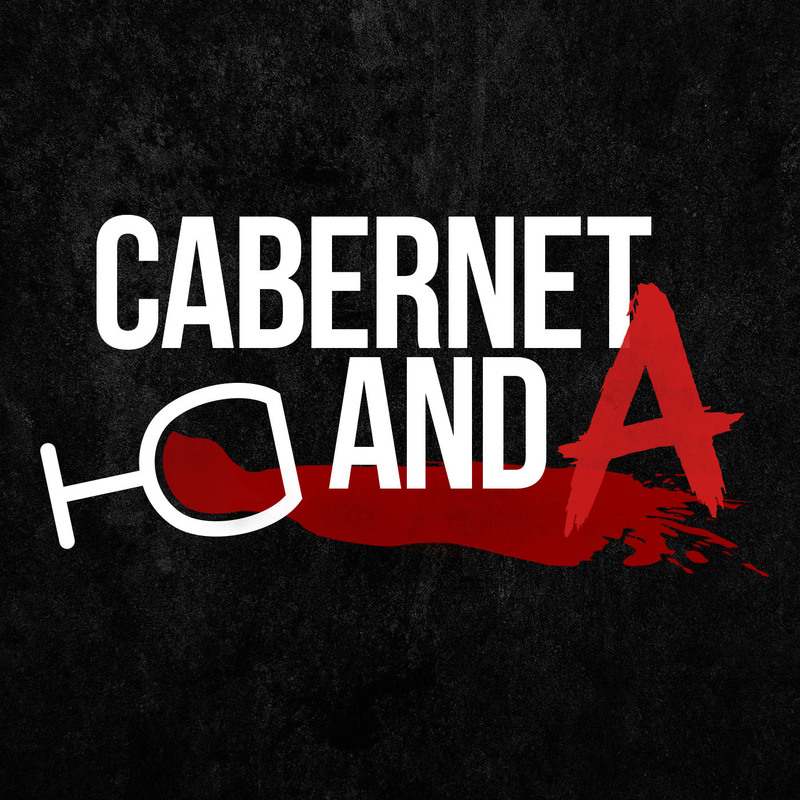 WE'LL BE LIVE ON CABERNET AND A ON FACEBOOK! 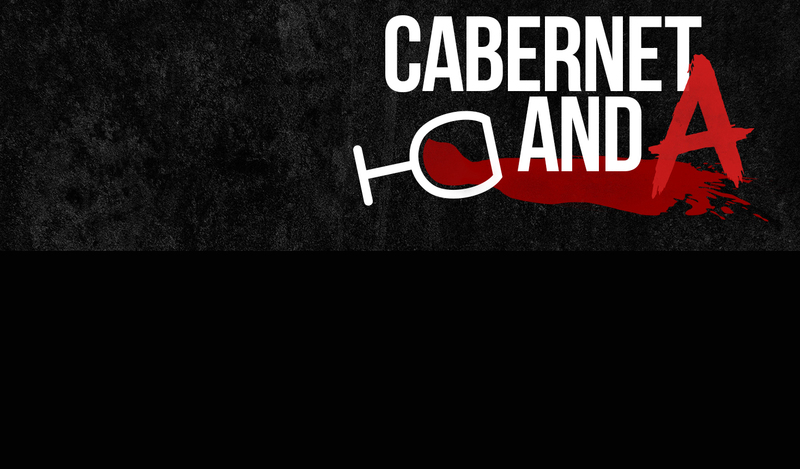 TWEET US YOUR QUESTIONS #CABERNETANDA! Plus, if you're in NYC get your A-team a reserved spot for PLL Trivia w/ TriviaAD hosted by Chelsea and Sue on 11/14! Visit our FB page for details! We would love you for subscribing, rating and reviewing! 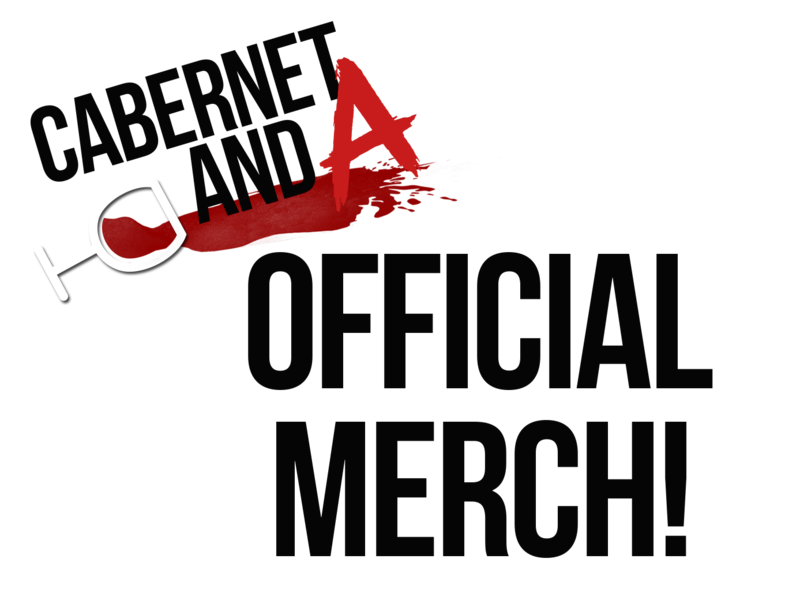 And get in touch with us on Twitter @cAbernetAndA, Facebook.com/cAbernetAndA, cAbernetAndA@gmail.com and following @TheChelseaWhite and @TheSueFunke on Twitter and Snapchat!